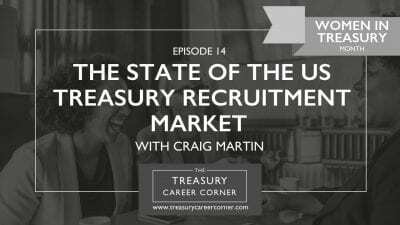 USA Archives - Page 2 of 3 - The Treasury Recruitment Co. 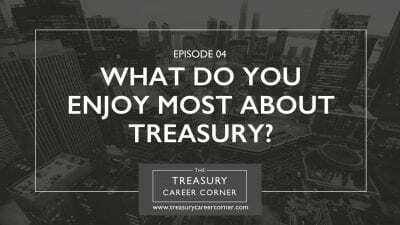 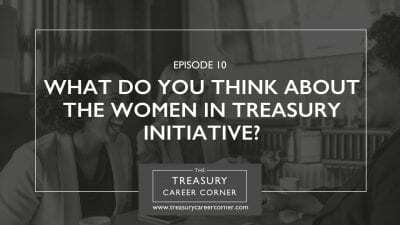 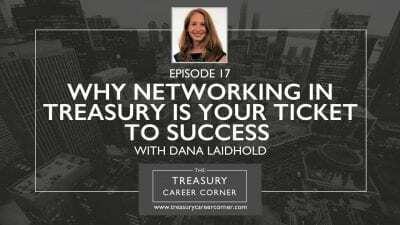 Episode 010 – What Do You Think About The Women In Treasury Initiative? 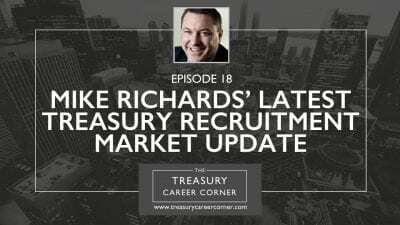 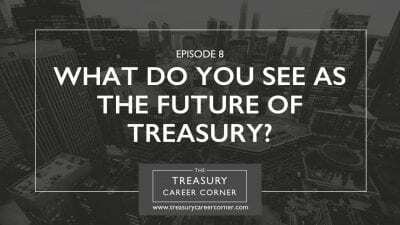 Episode 008 – What Do You See As The Future Of Treasury? 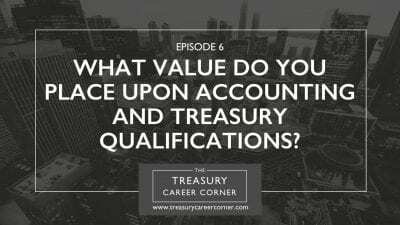 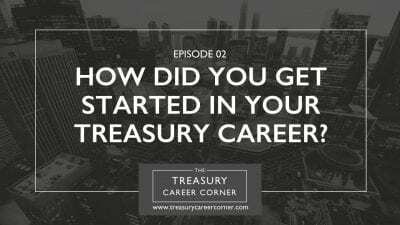 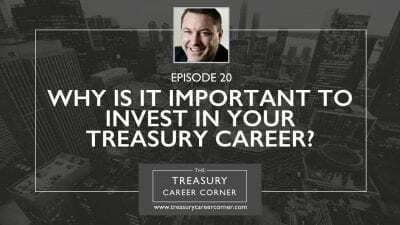 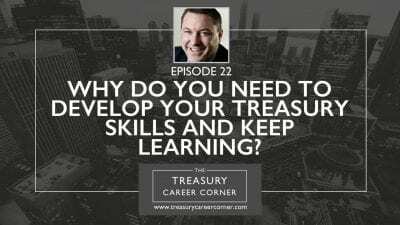 Episode 006 – What Value Do You Place Upon Accounting and Treasury Qualifications?